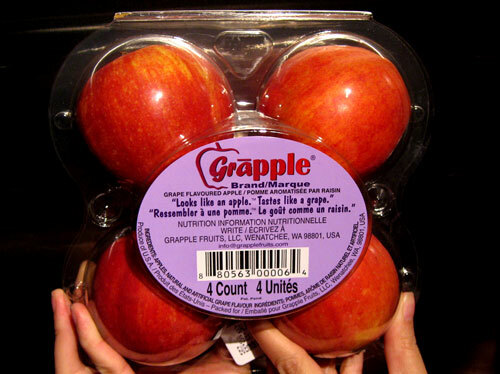 I saw some Grapples in the grocery store the other day. I’ve seen them many times before, but now I get to critique! One of the touted benefits for moms – they’re targeting the right people, here! – is the fully-retained nutritional value of the fruit. Grapples are fun, tasty ways to get kids to eat their fruit. An additional incentive: you can even order these online! I was enjoying the thought of going out for dinner the other night, and had my Swiss Chalet order mentally prepared. This lovely stand-up picture on the table caught my eye, and like magic, my order changed. What better way to drum up business than to come up with new products! In Swiss Chalet’s case, they’re still promoting their signature specialty – rotisserie chicken – but it’s dressed up to be seasonally appropriate. That’s expanding your market opportunity: offer modification and innovation. A bonus: it’s time-limited! Hurry in and try it before it’s taken off the menu! Hmmmm…pretty clever. Jumblies came to do a presentation today for a bunch of Arts Management students, talking about their current outreach projects and community work. It was nice – and gave us a good feeling for their brand – that our warm-up exercise had the flavour of the very projects they undertake in the community. This organization is definitely audience-centered: their entire focus and reason for existence is to build community and bring people together, having them sharing stories, etc. through art. 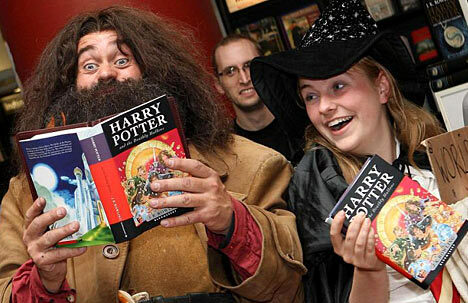 The video below is a shows a tiny snapshot of Jumblies’ community work in 2010.